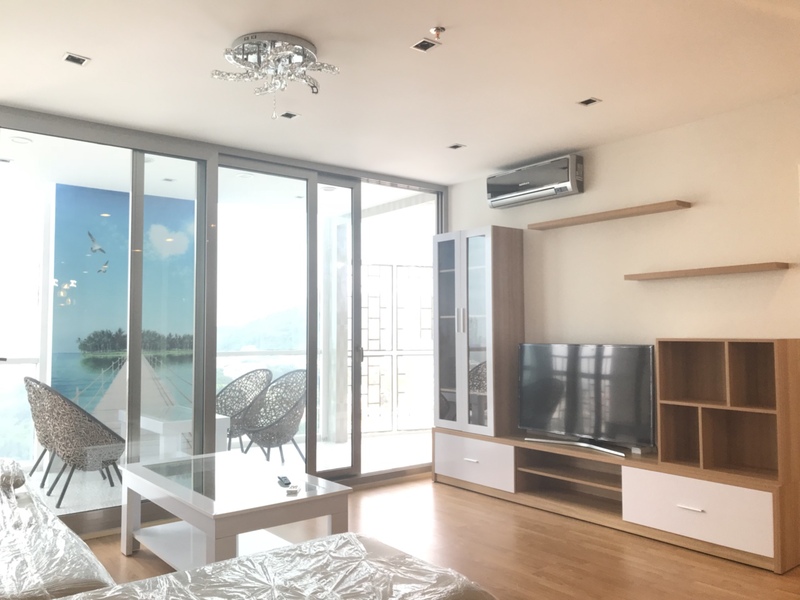 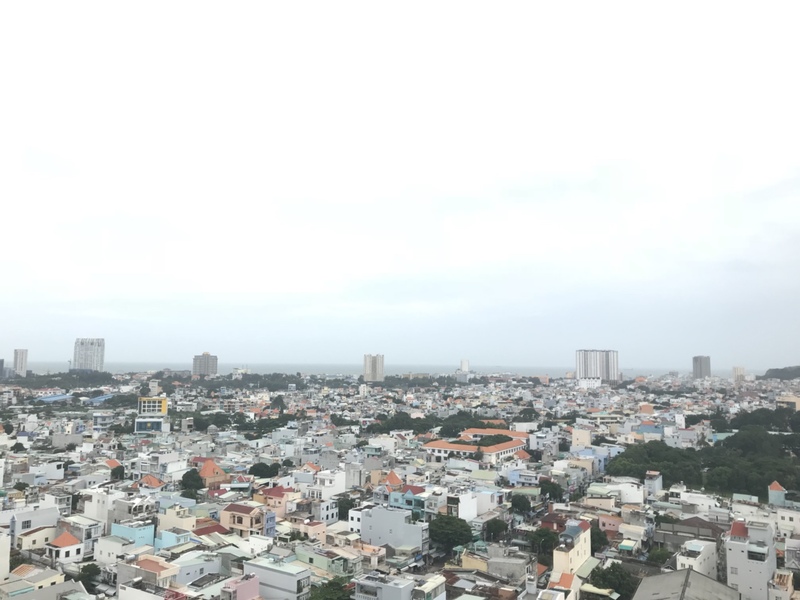 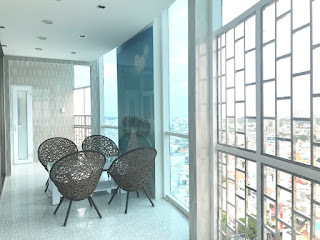 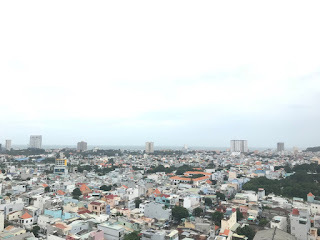 Apartment has 3 bedrooms of Luxury Silver Sea Residence, with 124 sqm size includes large balcony with beautiful view toward Vung Tau Front beach. 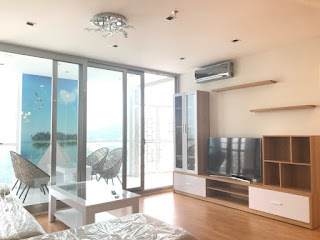 Western style, elegant design, deluxe furniture, long balcony, sea - view and mountain- view, fresh air. 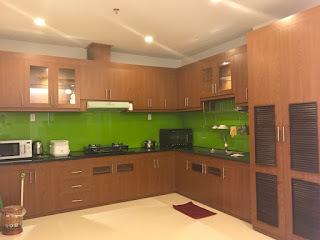 New kitchen, well-equipped, 100% new side by side fridge, microwave. 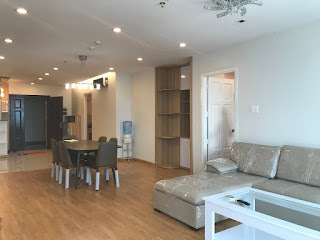 There are 1 living rooms in this apartment with wine bar and sofa. Big master room, with king size bed, all bedroom has each own bathroom with bathtub, 1 Living room, Dining area, Kitchen. 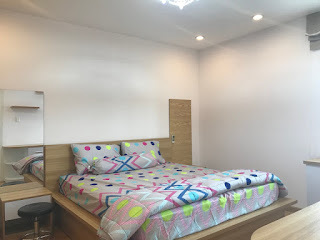 All room has air-conditioning, quality furnished. 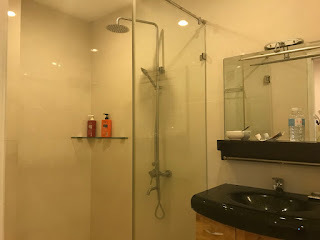 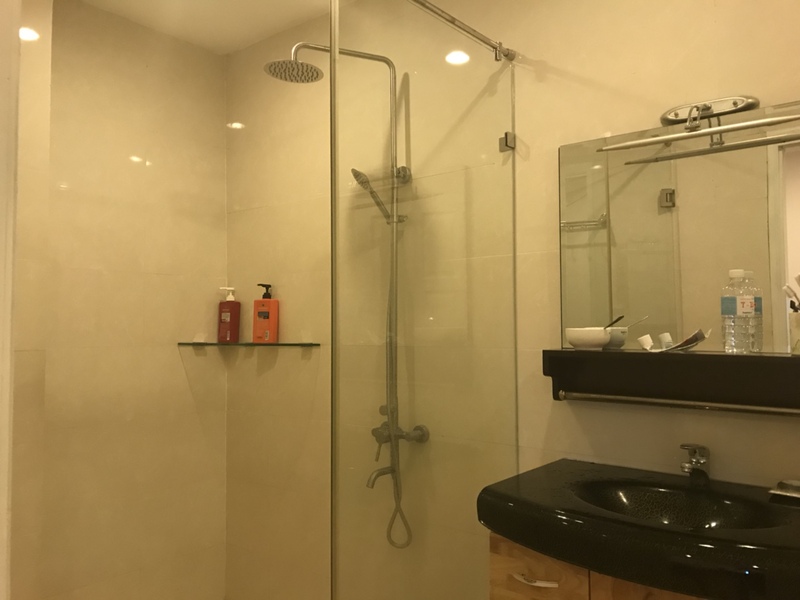 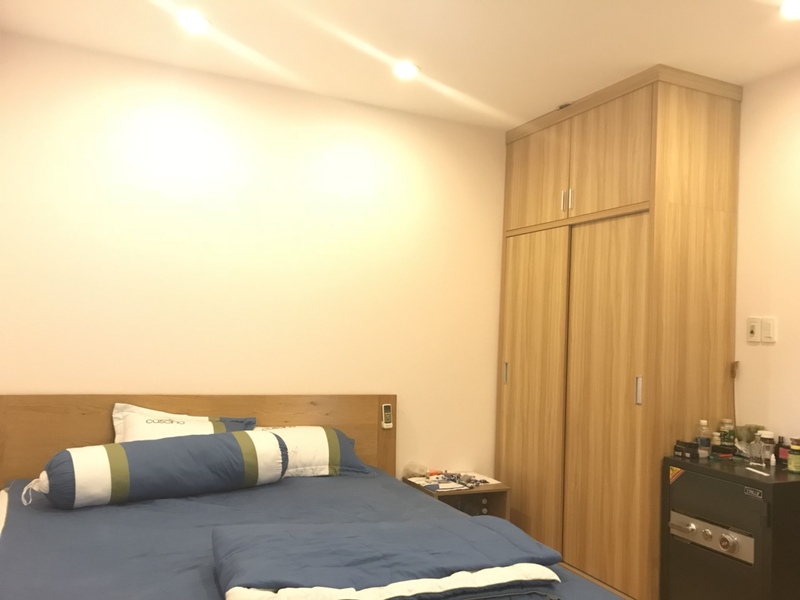 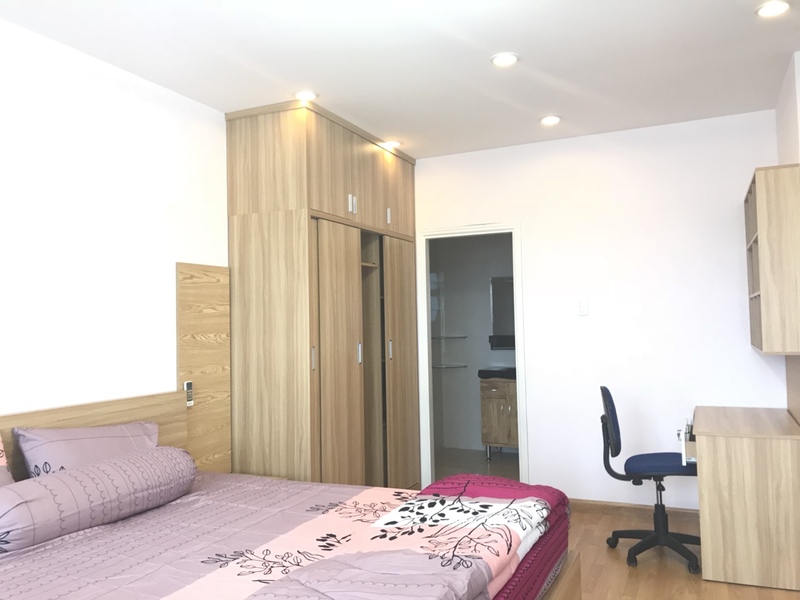 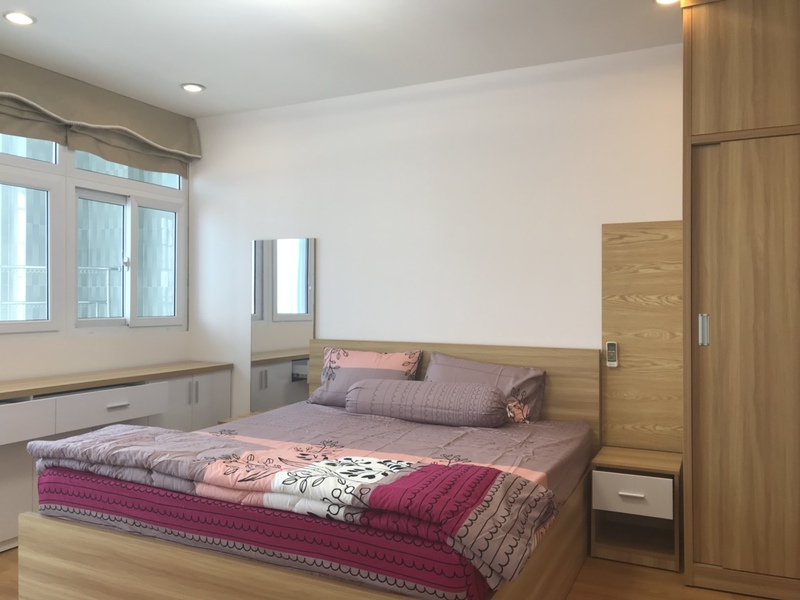 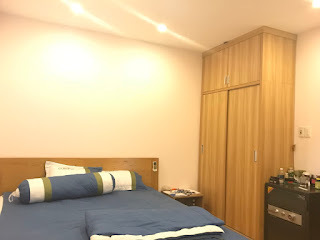 This is one of the best furnished apartment for rent in Vung Tau.